Teen wakeboarder Daniel Ombao had a "perfect" performance during the blind auditions of "The Voice of the Philippines," according to his new coach, Sarah Geronimo. 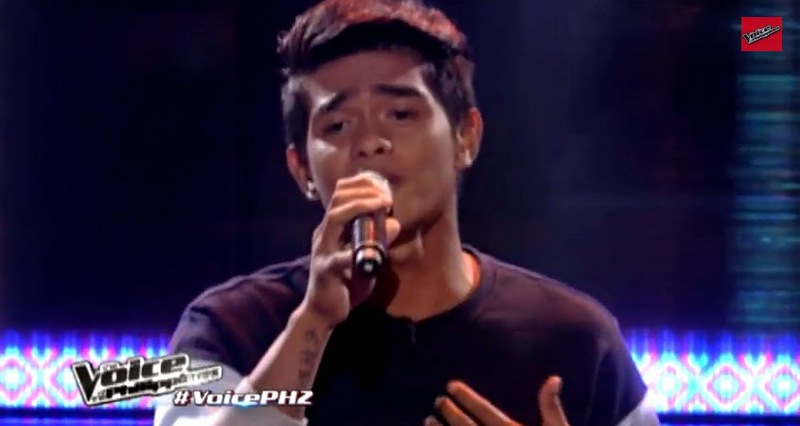 Geronimo said the song chosen by the 17-year-old and the heart he showed during the performance blended really well. Damang dama na ang ugong nito.